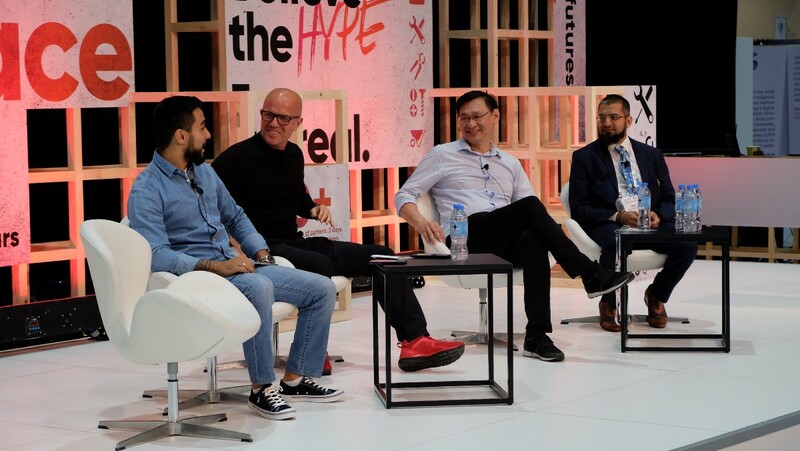 GITEX 2018 has just been concluded and one of the number one buzzword during the event was blockchain. 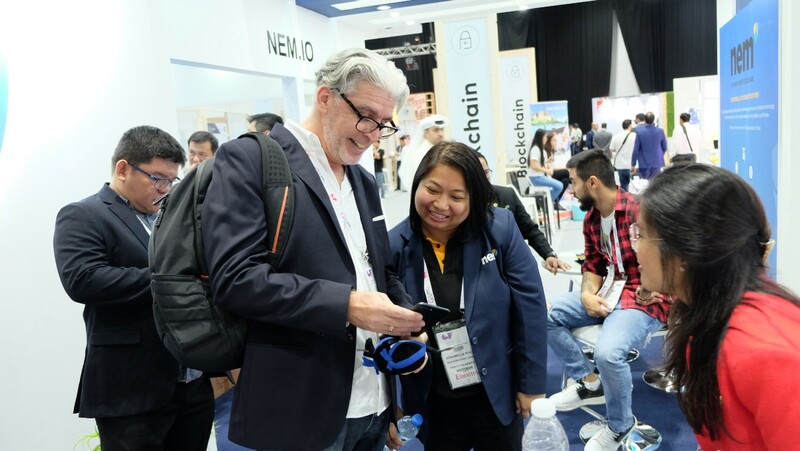 Among the many emerging technologies such as AI, IoT, AR, Space Tech and others; blockchain was very evident in many or the booths and keynote presentations. This is a clear indication that blockchain is inching its way to mass adoption and implementation. 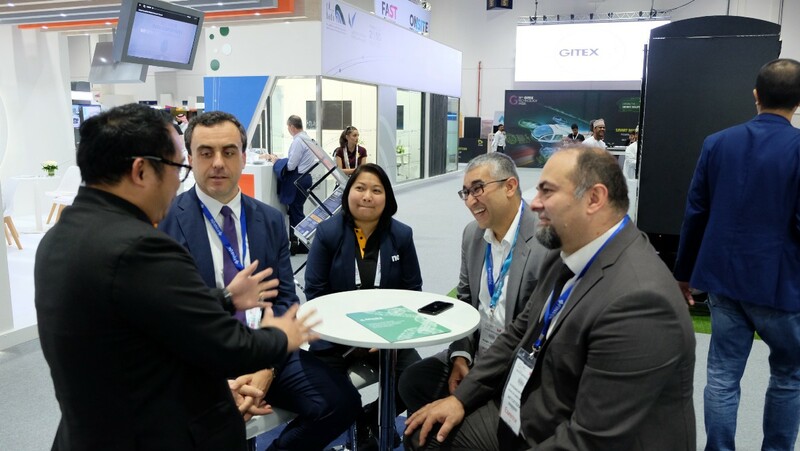 Currently on its 38th edition, GITEX is considered to be the biggest technology showcasing exhibition in the Middle East and for this season NEM was present for the event in the GITEX Future Stars Section. 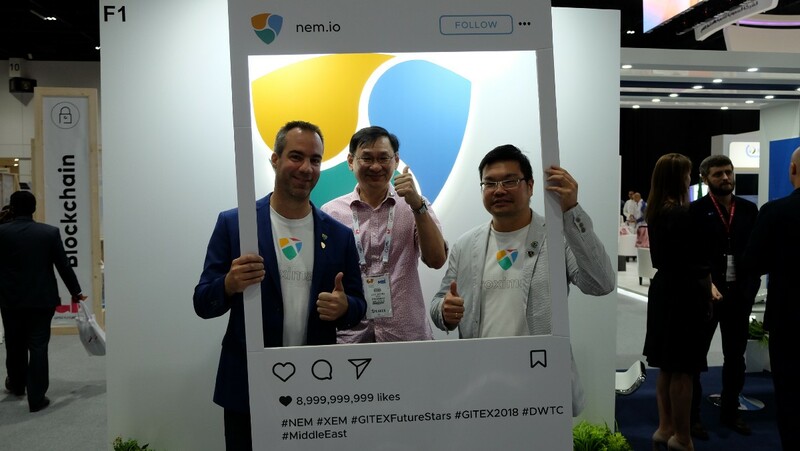 NEM showcased what blockchain can do by bringing in some of the projects developed on NEM and start up companies that the NEM Team have developed an alliance with. 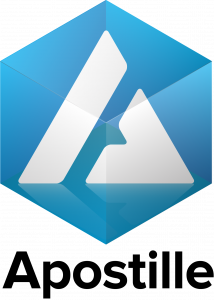 Bistox Exchange was the blockchain sponsor and Bistox CEO Arut Nazaryan was a keynote speaker and a panel member in the 10X stage discussing blockchain and cryptocurrency. ProximaX showcased a NEM blockchain based file storage system and Founder and CEO for ProximaX Lon Wong was also a panel member in the 10X stage. 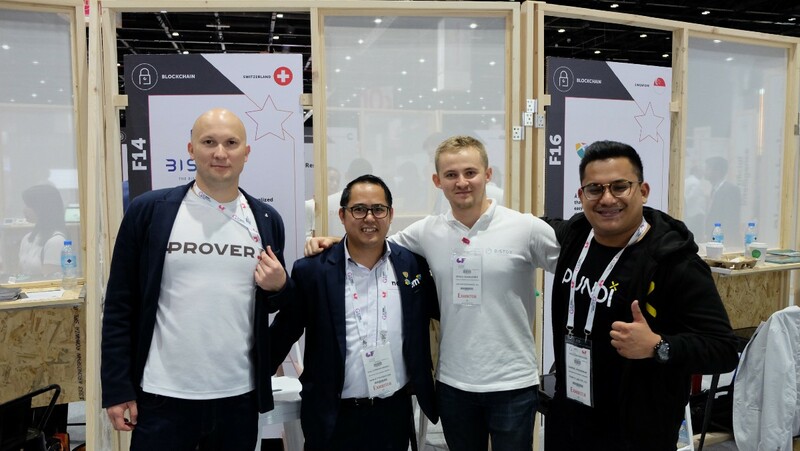 Cryptaur X-game and Krypto Football both showed that the NEM Blockchain can be used to power-up gaming platforms while Prover became a semifinalist in the Supernova startup pitch competition. 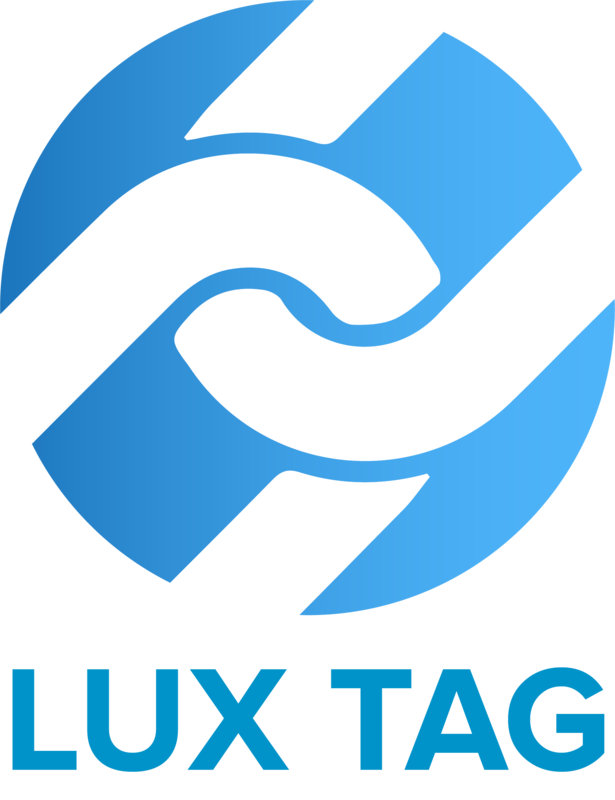 Hackquarters, a NEM ally in promoting the use of the NEM Blockchain in Turkey was also present in the event. 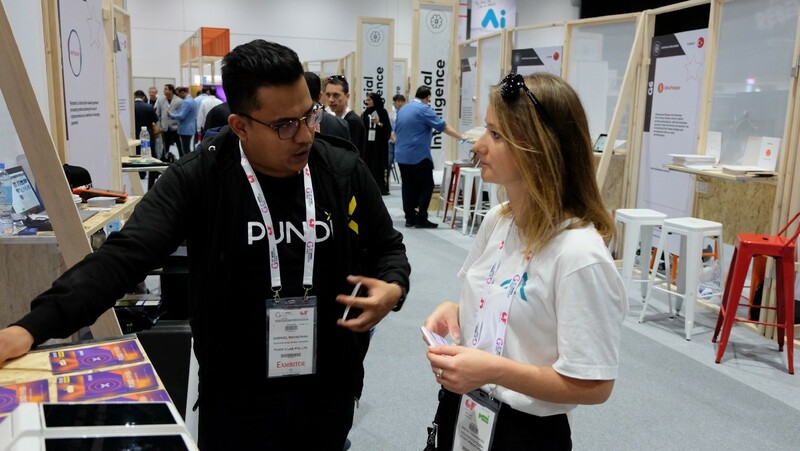 Still coming in with the NEM team were PundiX, Paytomat, Free Market Token, and Denarii Cash who all drew the interest of investors, incubators and attendees some of which lead to deals and agreements developed within the 4-day startup exhibit. 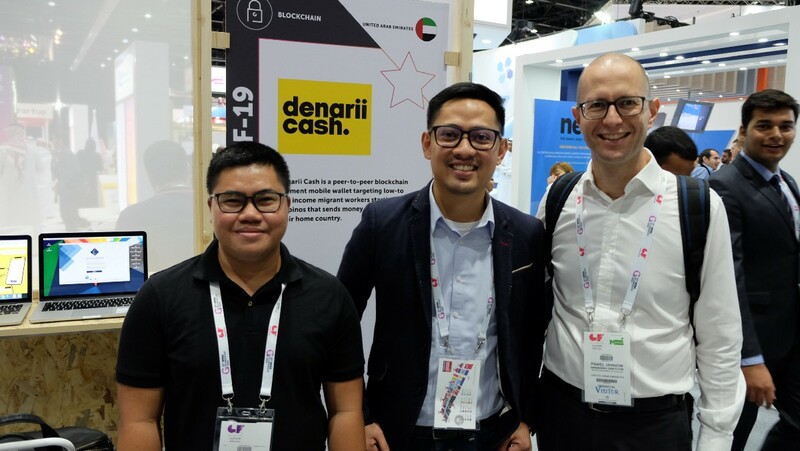 Extending their hands to this massive event, the Southeast Asia teams flew in to Dubai and supported the Middle East team. 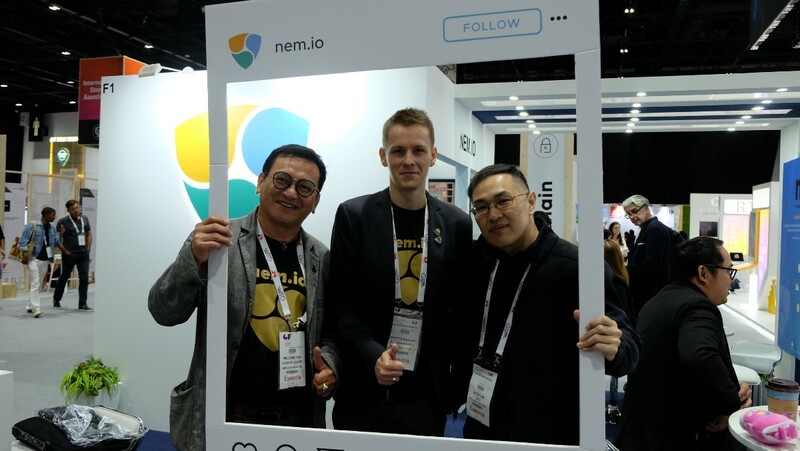 NEM Singapore Team William Tan, Abraham and Wilma Lapuz; Yafi Muhammad from NEM Indonesia; and NEM Foundation Council Member and Regional Director for SEA Stephen Chia from NEM Malaysia were all part of the crew that manned the NEM booth together with NEM Middle East. 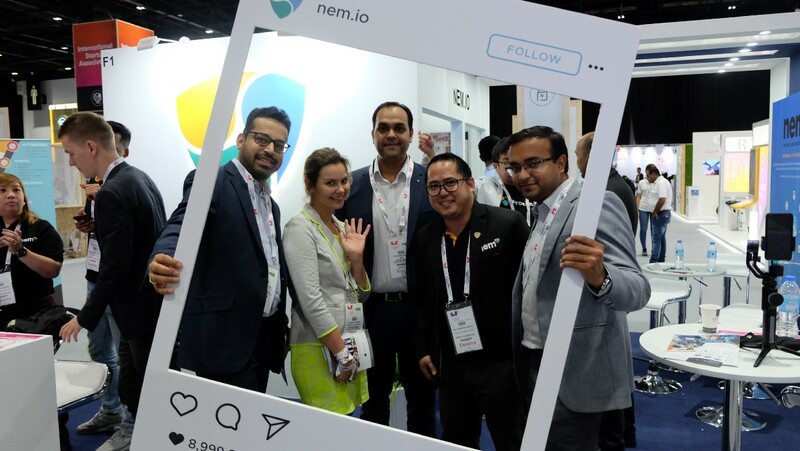 The highlight of the event for NEM was the signing of an agreement between the Ministry of Community Development of the United Arab Emirates and NEM.io Foundation to develop a cooperation on the projects of the ministry to move forward towards UAE’s vision to be blockchain powered by 2021. 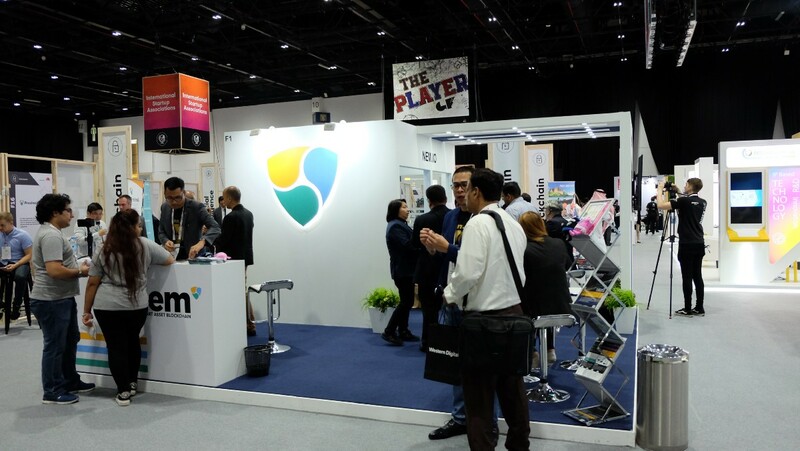 NEM’s participation in the event displayed the clear motive of the NEM Foundation to support blockchain initiatives in the region. 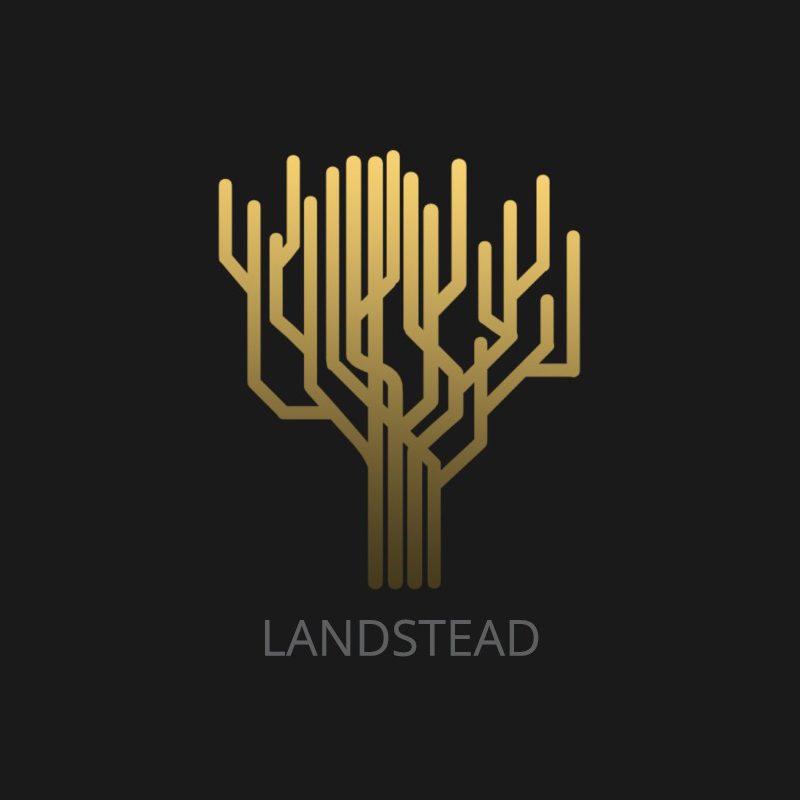 This was a huge success overall and as a result, the Middle East team is in discussion with some of the major institutions in the UAE in hopes of developing strong partnerships and cooperation in the region.